Dubai is a must-see holiday destination for those who love to enjoy their holiday. From shopping enthusiasts and adventure-seekers to foodies and families, the clamoring city of Dubai has a diverse blend of exercises and places to suit all preferences. Regardless of whether you're hoping to embark on a gourmet holiday or a touring trip, Portable Travels is determined to make your trip memorable. 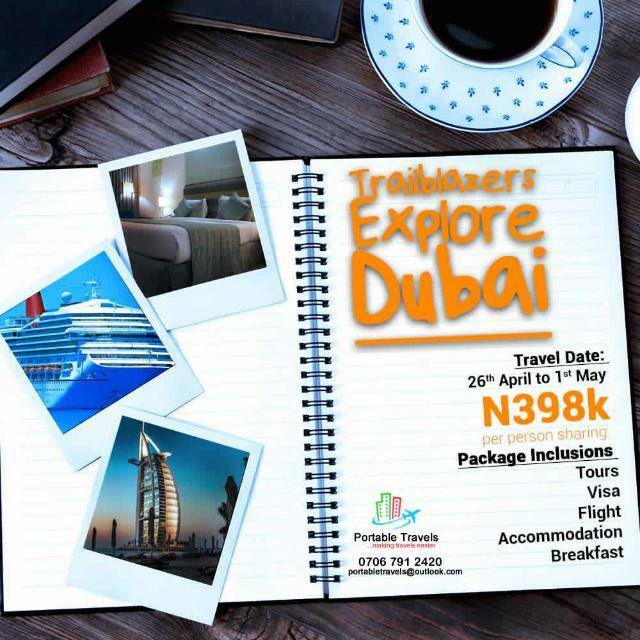 We will be embarking on a group Dubai Trip from April 26th to May 1st, 2019.